Teams in BOLD are the regional organizers. When scheduling your regional, keep in mind that the State Bowling Tournament is on Saturday, March 17, 2018. 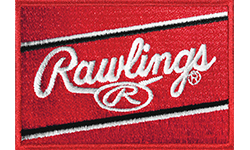 Rawlings VB202 (Red/White/Blue) volleyball will be used in the SIJHSAA State Series.